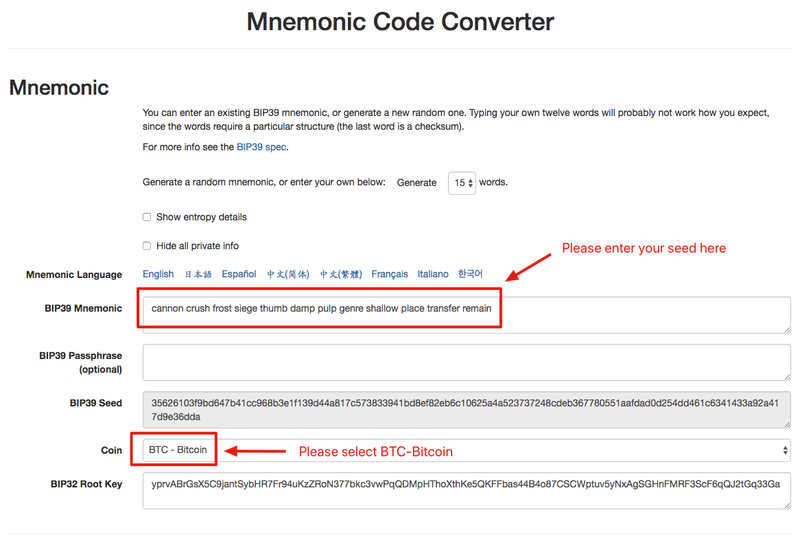 How Can I Retest The Backed Up Seed Using BTC Address? 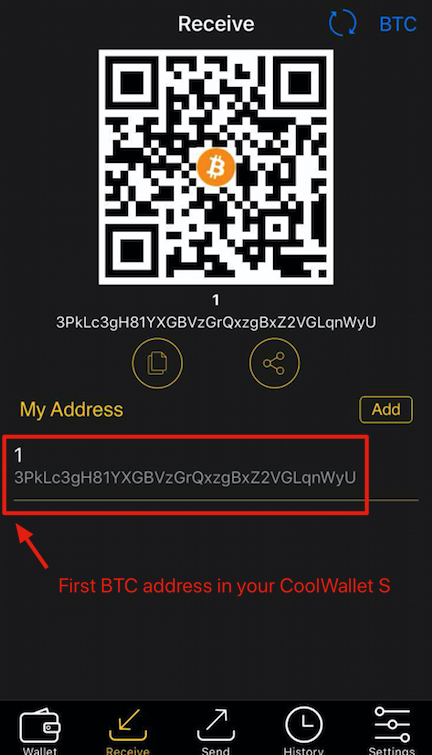 Due to security concerns, CoolBitX does not keep any record of our clients' seed. Thus, we will not be able to retest your seed. So, if you did not back up the seed properly or if you lost the seed, we will not be able to recover wallet data for you. 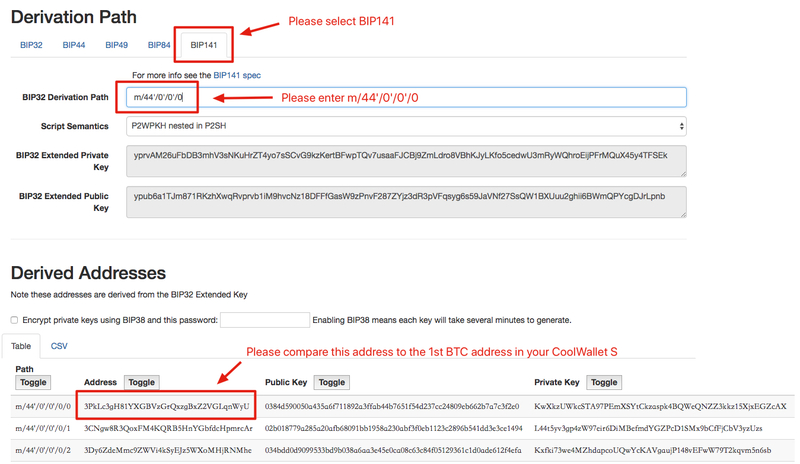 *If you are able to derive the same BTC address, it means your seed is correctly backed up. However, if you are getting a different address, you might want to check your seed again.